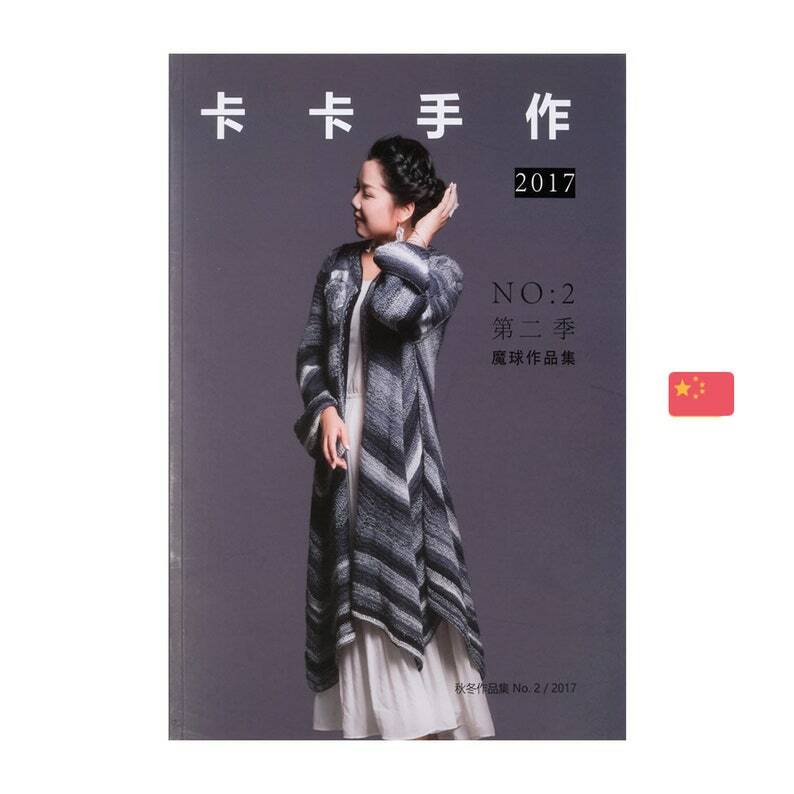 Please note that the magazine is published in Chinese language. For each pattern there are diagrams and crochet scripts that you can "read" as some experience in crocheting and knitting even if you don't speak Chinese. A German "Instruction" section of Schoppell is included with information on each model in German. ☞ Colour photos of all models. 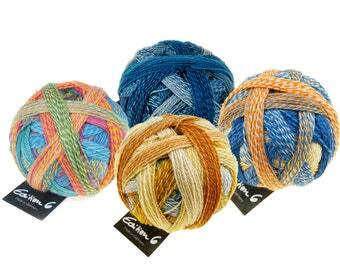 We have made every effort to ensure that the colours of our products are reproduced as faithfully as possible. However, due to the settings of your graphics card on your monitor, there may be color deviations from the original colors. If you have any questions, please contact us (info@ichliebewolle.de).